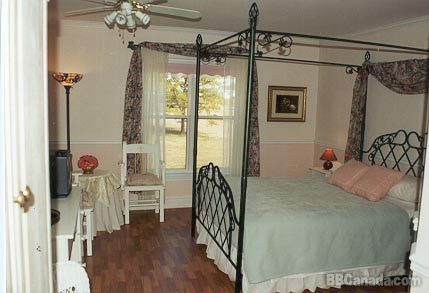 Country feeling downtown: The Parrsboro Mansion Inn c.1880 sits far back on a peaceful and tranquil 4 acre property, but in down town location. 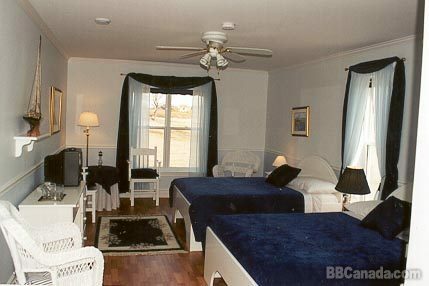 The Inn offers 3 immaculate, smoke-free and a/c groundfloor guest rooms and one large a/c Suite available with comfortable sitting area, all with private bath ensuite. 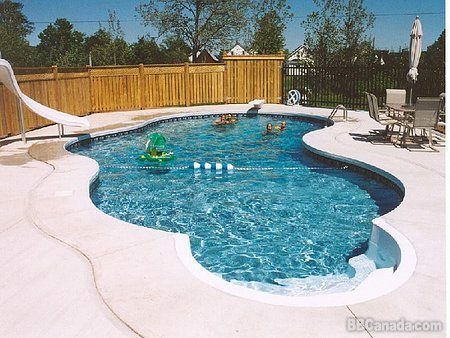 Relax in the park, at our 40x24 heated 'Tahiti' inground-pool or rejuvenate through therapeutic massage and Reiki. 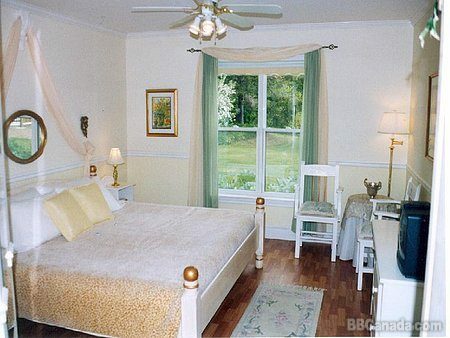 Complementary German gourmet buffet breakfast in the sunny dining room or on the outdoor sundeck. New! 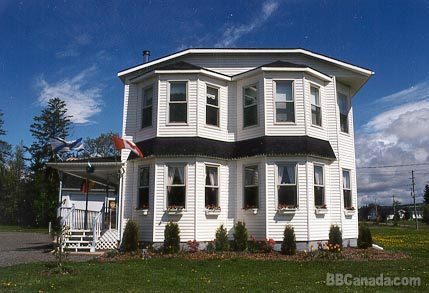 Two oceanfront cottages directly on Bay of Fundy with breath taking views! Seasonal Information : Open from June 15th - Oct. 15th. Other season on request.